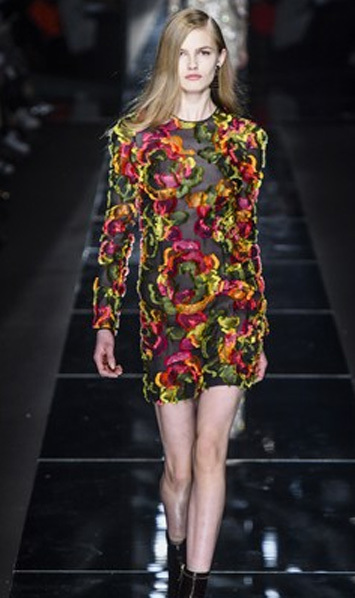 Sharing some inspirational photos from the Blumarine Winter 2015/2016 runway. 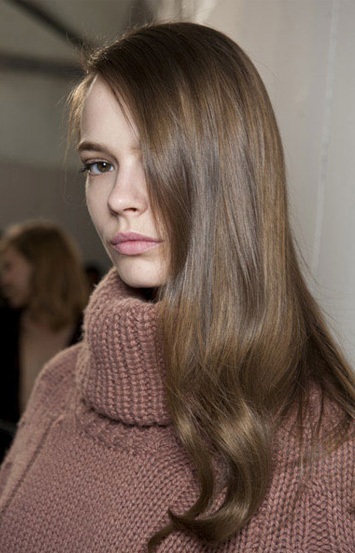 The hair is soft and feminine, but paired with a deep side part it has a little more edge. 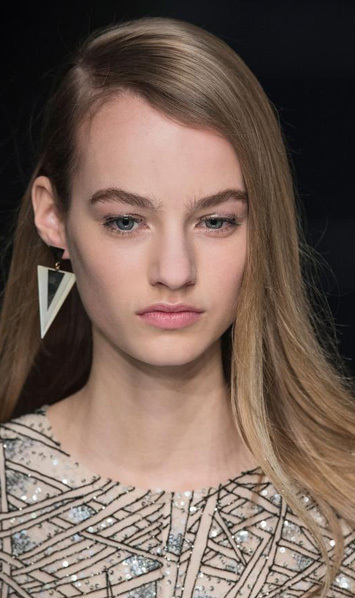 Try this look with or without a hair pin to liven up your style. See more photos from the show here.